- UKTC is no longer ITF Member. - From this moment, the prerogatives and privileges derived from ITF to UKTC as the ITF Member would be deprived. - The ITF Plaques under UKTC should be returned to the ITF HQ immediately. 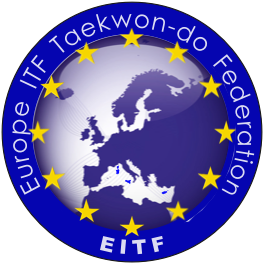 - The Grand Masters and Masters under UKTC will be removed from the ITF Master LIST on the ITF Webpage. 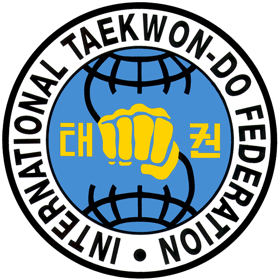 - The individual Masters, Instructors and students under UKTC are innocent and even do not understand this situation well and therefore, if there are members wishing to continue the original Taekwon- Do under ITF and to be loyal to the last will of Gen. Choi Hong Hi, they would stay with us. For this, they are able to join the other organizations in the UK including UKTA, BTF and BITF. GM John Williams, the President of UKTA, and GM Les Hutchison, the President of BTF, will be responsible for all the activities relating to ITF in Scotland from now on. 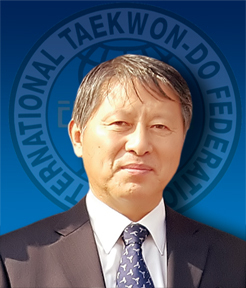 - UKTC has no right to use the title “Chang Ung Cup Tournament” any more as Prof. Chang Ung is the Honorary Life President of ITF.